Beyond the science show effect. How to develop a science performance embedding the human dimension of science and the paradigm of responsible research? For a long time science shows have been and still are a key tool to engage with a diverse audience ranging from children to older students or adults and families, while talking about research in science and technology. The art of bringing phenomena on stage combining theatrical skills and communication strategies with scientific contents is one of the main features of the professionals in this field. But in almost all the cases performances are conceived and developed by communicators or scientists and the audience actively comes into the play when the performance is taking place, most of the time as spectators, not passive at all but in a way alien to the process that led to the show development and design. What the PERFORM project has been doing over the last two years is to turn this perspective upside down combining performing skills with reflexivity and the participation of different actors who are relevant to design and implement a show embedding the values of responsible research and innovation (RRI). 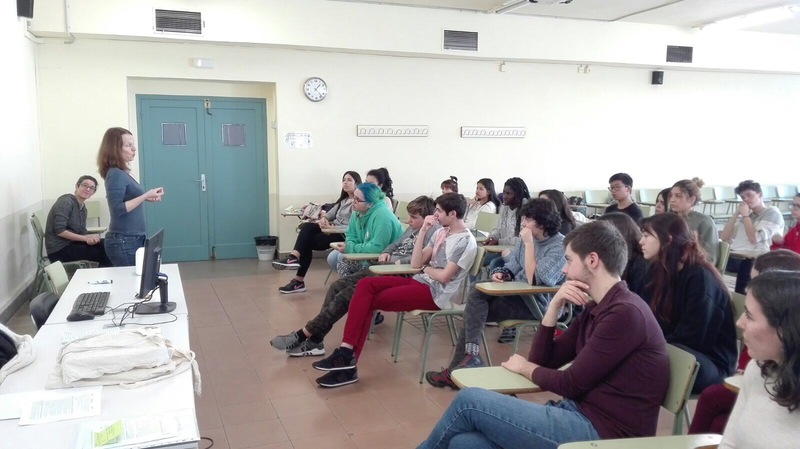 Facing its last year along its three-year investigation process in Spain, France and UK, this EU H2020 funded research project coordinated by the Universitat Oberta de Catalunya in Barcelona has been studying how performing arts-based education in science can evolve by incorporating RRI approach in science and research. The performing arts we are talking about are: science busking, one of the blockbusters in the streets and squares during science events or in museums contexts; clowning, a creative combination of theatre, humour, irony and the art of triggering reflections on serious topics with a smile; and last but not least stand-up comedy techniques, whose practitioners are permeating the stages all over the world from pub to theatres and the web, from TED talks to FameLab competitions, from festivals such as Spoken Nerd to radio programmes like the Infinite Monkey Cage with Robin Ince and Brian Cox. Each one of these arts is represented by a first class professional in the field within the PERFORM project consortium, namely: the Science Made Simple team from UK , Les AtomesCrochus and the Group Trace from France, and The Big van Theory, from Spain. The Exploratory Workshops are activities centered on a dialogic approach with secondary schools students aged between 12 and 16 and their teachers. During these meetings the dialogue takes place involving science communicators acting as mediators and early career researchers can be also involved to develop the reflection on specific topics at the crossroads between the research community and society at large. The project provides some key reflections on how to effectively develop these dialogues, among which the opportunity to use a wide set of engagement strategies such as the use of short videos or role-play to set students in a comfortable context and provide them the possibility to spontaneously express their ideas. 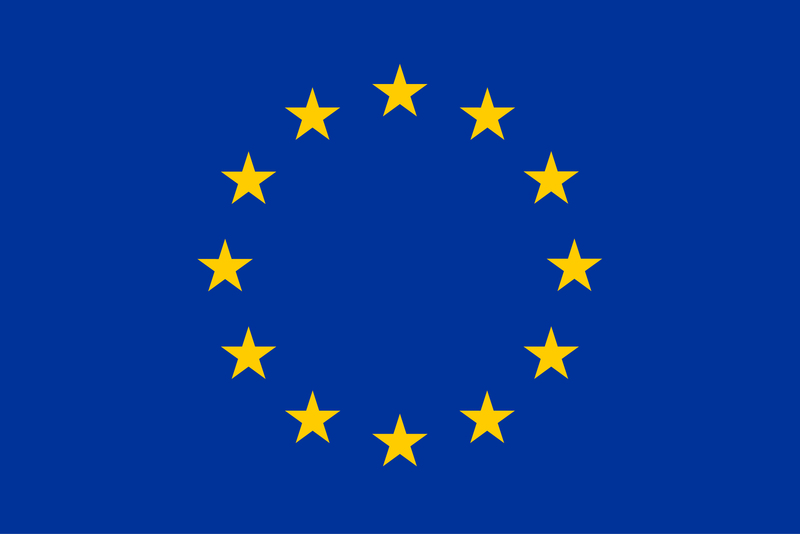 During the lifetime of the project some topics have been explored through these methods: STEM-related job careers, stereotypes about science and technology, gender issues and ethics are discussed in a way that can openly explore the expectations, ideas, concerns and roles of young students. 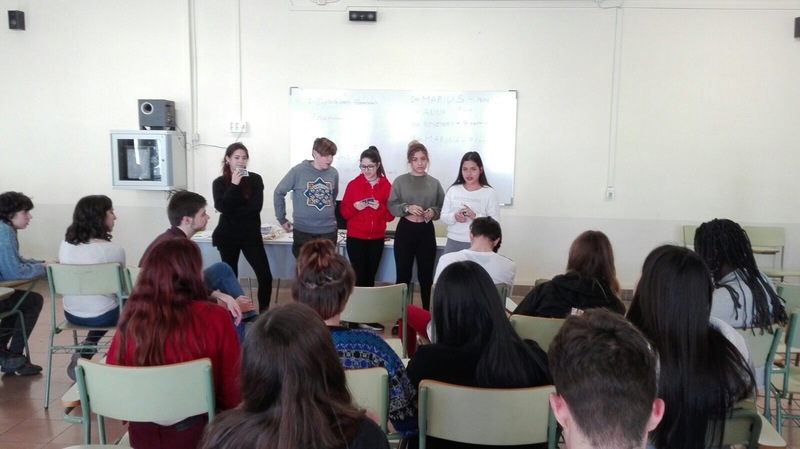 Then, the goal is to extract a set of key points that are really relevant for the students concerning the discussed topic, as a list of concepts to focus on to develop a PERSEIA. An example of the guidelines extracted from the Explanatory Workshop on stereotypes in science and technology research can be read here to discover which are the main ideas of the teenagers involved. 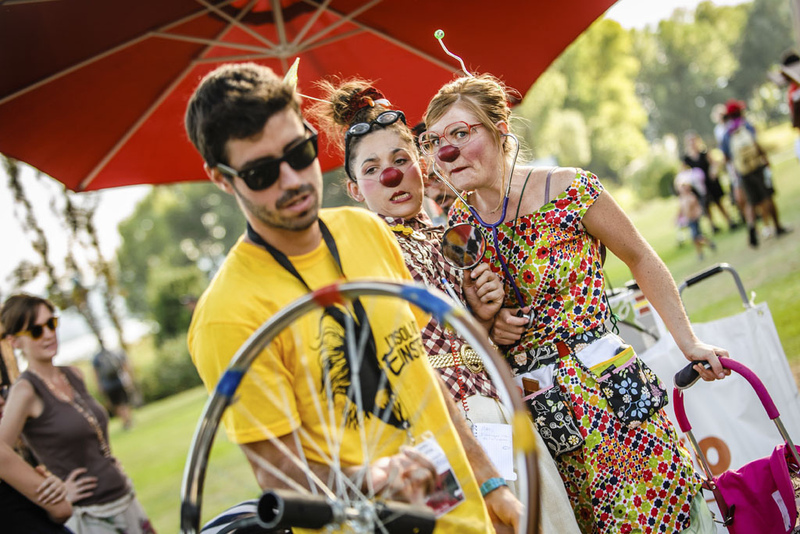 The performances created through this participatory process, PERSEIAs in the project, are developed according to the three different performance styles: stand-up comedy, science busking and clowning. While all the three approaches take into account the general guidelines developed in the first two steps, each performing style develops its own strategy to transform guidelines into an engaging action. In the case of stand-up comedy, monologues are created both starting from key concepts highlighted during the exploratory workshops and using words or expressions referring to those that came up during the workshop. Jokes and humour are also a key tool used during the monologue whose main feature is to create an engaging story. The use of video to introduce or to have a pause during the monologue is also suggested to provide a good pace and constantly grasp the attention of the audience. The busking style is characterized by the use of demos, props and phenomena showing on stage, as a punctuation that gives the right ryth and pace to the performance and introduce or to stress specific concepts through analogies, metaphors or real stories related to the demonstrations presented. Demos grasp the attention and trigger reflections or question and answer process with the students. Clown performances are mainly based on irony and on the exaggeration of the characters involved, aiming to stress the central concepts of the play. In the clowning formats performers are characters whereas stand-up comedians and buskers are not impersonating characters but just using public speaking or performance techniques to stress the concept they are talking about. An example of these three kinds of scripts clarifies the details of these structures. Such creative process is indeed complex and challenging but it has proven to be highly engaging and motivating for students and teachers that have been involved. Also, it was relevant to the performers who have tested and reconceived the way they perform. It was and still is a learning process for all the actors involved. The process can be seen as a metamorphosis of the show as we knew that was determined by the introduction of the responsible research and innovation approach and guided through reflexivity. It is not only a matter of knowing your audience, to develop a good show is far more: it is turning the audience into active being a co-designer of the show working together in a multiple-skills team including teachers, students and professional performers and communicators. This made the show a shared knowledge process and not only a performance.